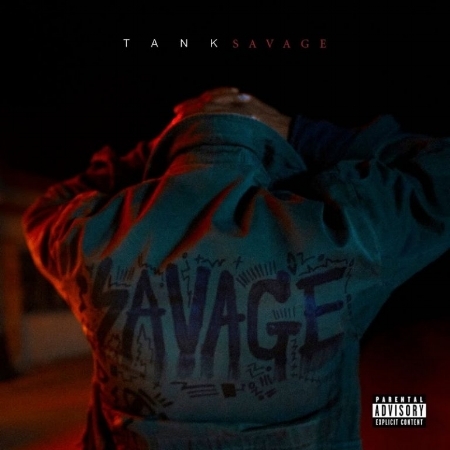 Tank just dropped the title track of his forthcoming album, Savage. Tank knows exactly what he's doing and that's appealing to the desires of women. He's currently on tour while his album is set to release on September 29, 2017. Check out the single below as well upcoming tour dates.